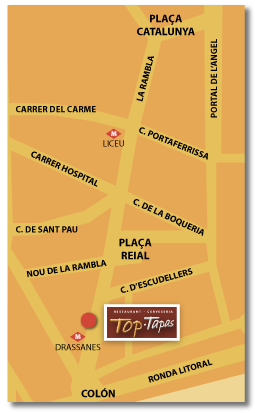 Top Tapas is located in the heart of Barcelona, on the Rambla in this city’s famous Old Quarter. 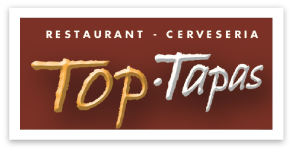 Top Tapas restaurant was totally renovated in 2008 and is colourfully decorated in homage to world-renowned cities that decorate the interior. 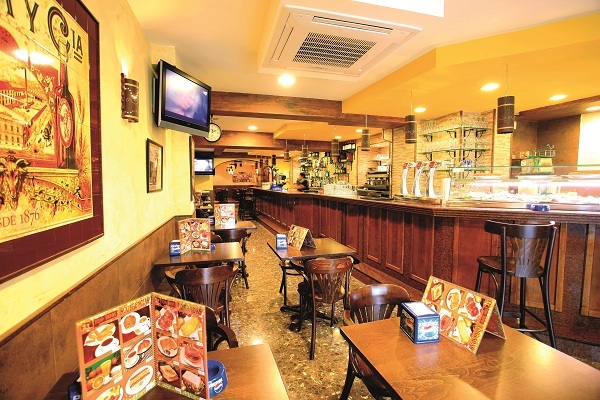 It even has a corner decorated like an authentic Andalusian patio. 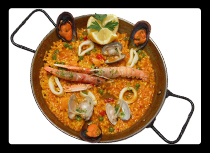 This restaurant offers a wide variety of dishes to choose from, specializing in tapas as the name “Top Tapas” indicates. 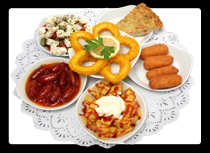 Presented in different assortments of 6, or individually, you can enjoy excellent tapas prepared fresh to order and their numerous Mediterranean flavours. Additionally, meat-lovers can choose from our menu featuring a 500-gramT-Bone steak and a succulent veal cutlet to satisfy your hunger. 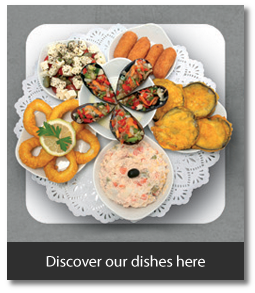 Also on the menu, we offer a variety of fish, grilled seafood platters, pizzas and other specials. 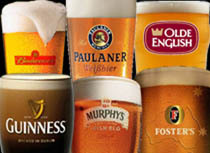 And our youngest guests will enjoy our pasta, hamburgers, chicken and chips and much more! 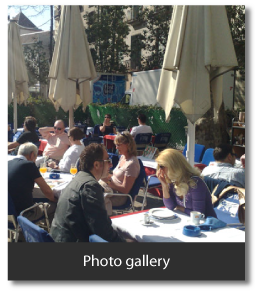 Come visit us and enjoy our delicious food with a beer, glass of wine, sangria, cava... either in our indoor dining room or our large terrace located right on the Rambla. 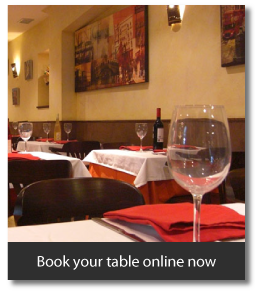 To see photos of the restaurant, visit the gallery.